Paraguay is a country located in South America. The official languages are Spanish and Paraguayan Guaraní. The largest cities are Asunción and Ciudad del Este. Below is a selection of the best resources for searching for an apartment in Paraguay. Clasipar: A massive classifieds site for Paraguay. ABC: ABC is another large classifieds site that has lots of listings for cities like Asunción. Inmobiliaria: Paraguay Inmobiliaria is OK but doesn’t have the depth of results you will find at the sites above. There you have it. 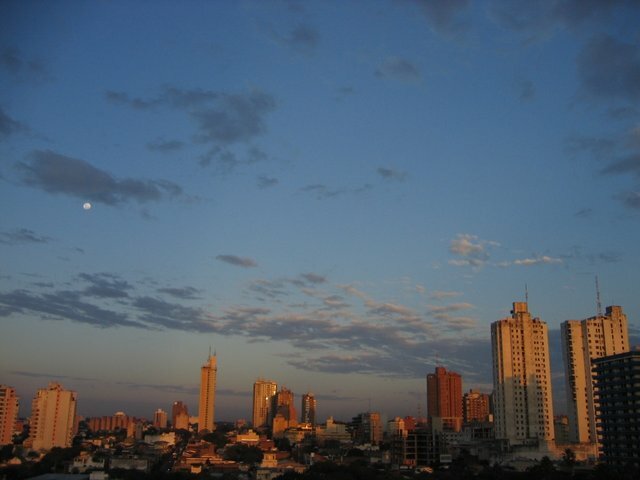 The best places for finding an apartment in Paraguay. If you are interested in working in this country, be sure to check out my article on how to find a job in Paraguay as a foreigner. Enjoy your stay!